To all Sunnyside families, this week SES begins Pâ€‹roject 2nd Wind (â€‹March 14 March 18). This is where we join together and donate food to the Oregon Food Bank! $1 = 5lbs of food!!! Bring items into your classroom and the SES Hunger Cohort will collect everything! 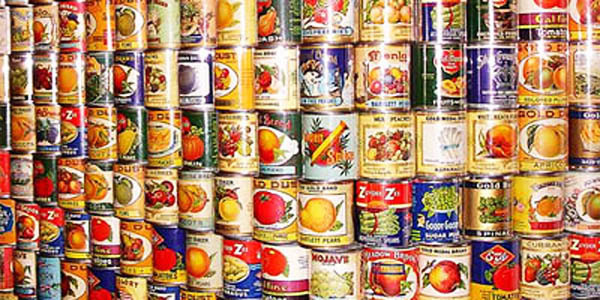 Please bring in nonÂ­perishable items. Help us feed Oregonians! The Hunger and Homeless cohort and The Oregon Food bank thank you for your donations.